Yoga is well-known for its health and well-being benefits such as body strengthening, improved posture and the calming effects it has on our mind. Striking a few gentle yoga poses can unleash the stresses held in our body, relax our busy minds and help us to be more in the moment. Yoga practice can increase your mindfulness and lead you to a more creativity and grateful life. Slowing down the mind and breath through yoga movements has been practiced for hundreds of years. It can be enjoyed at home, in a yoga studio or outdoors in nature. Another beneficial element of yoga training is, you can keep your yoga practice up while travelling. Your yoga fitness can easily be incorporated in your travel plans, no matter where your getaway or vacation takes you. My Yoga Essentials guide was designed to help you choose the right yoga equipment and get you started on the road to fitness and wellness. 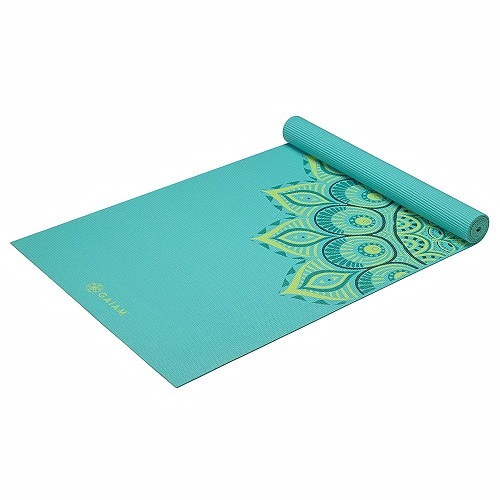 Gaiam Premium Print Yoga Mat is lightweight, durable and suitable for all types of yoga practice and is extra-thick for additional cushioning. Suitable for home, studio or travel. 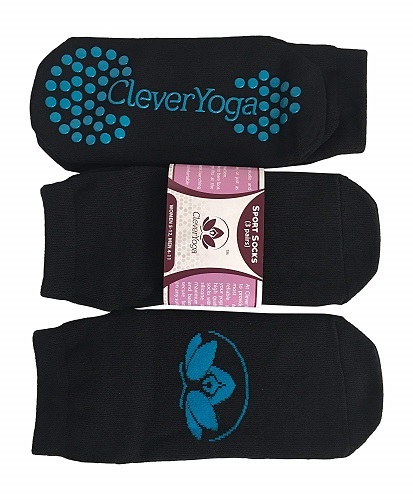 Clever Yoga Socks are non-slip and grip socks suitable for yoga dance, mat or floor exercises. 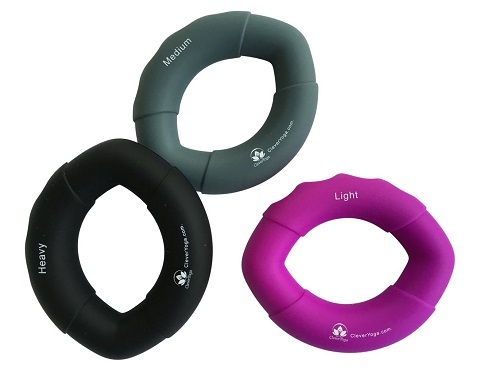 Come in packs of 3 and are ideal for yoga, pilates, and barre work. 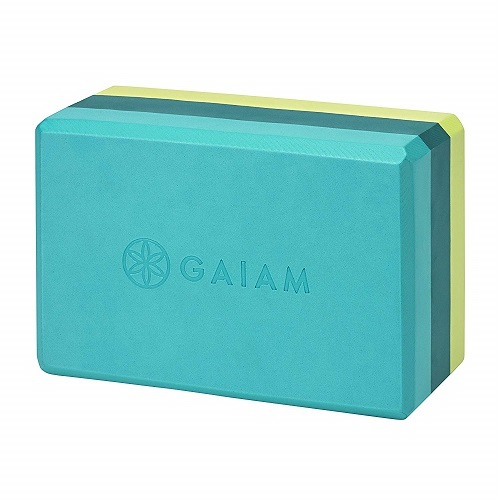 Gaiam Yoga Blocks are latex-free and non-slip props. Yoga blocks are used in classes to enhance and support the back, head and hips to help the body settle into a pose. Blocks are also used to shortening the distance between you and the floor and help to establish correct alignment. Yoga blocks enhance flexibility and can help to improve the enjoyment of your yoga practice. Clever Yoga Hand Grip Strengthener Exercisers (Set of 3) are perfect for increasing hand, finger, wrist and forearm strength. 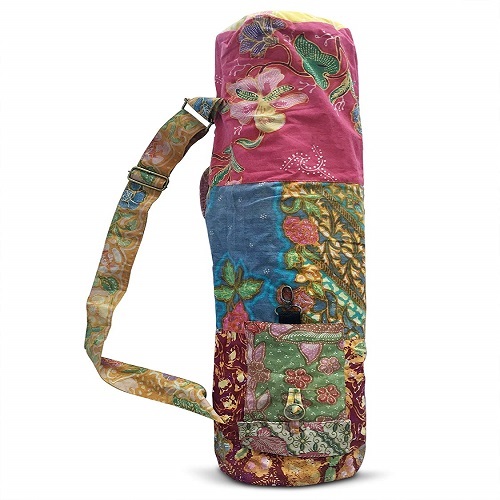 This attractive yoga mat sling bag holder is a unique yoga mat case made from recycled vintage batik cotton patches. It comes with two handy storage pockets, adjustable strap and is fully lined. 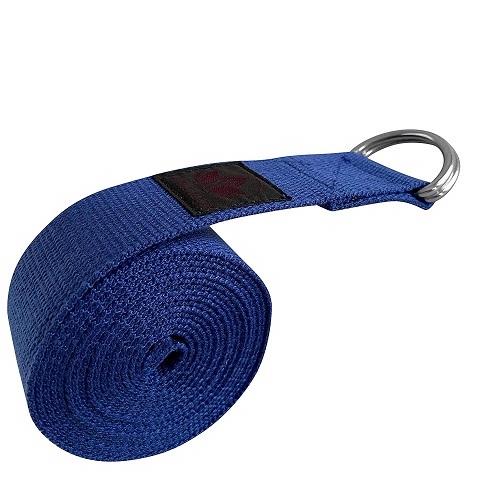 Clever Yoga 8-Foot Yoga Strap is made with durable that won’t slip, enabling you to try new yoga poses with confidence. The exercise stretching strap is perfect for beginners to connect in basic poses. Intermediate and advanced yogis can use this strap to work towards advanced poses and holds. No mat? No problem. 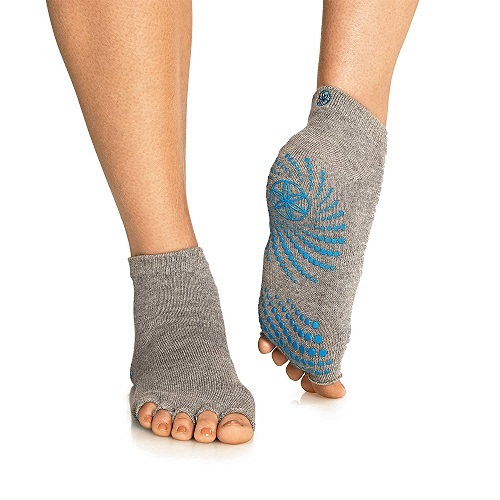 Gaiam grippy yoga socks allow you to practice yoga wherever you are. Designed to be used with or without a yoga mat. Gaiam socks are comfy yoga and non-slip for to increase balance and stability. Perfect for home, studio or travel use. Can help to reduce exposure to foot fungus. 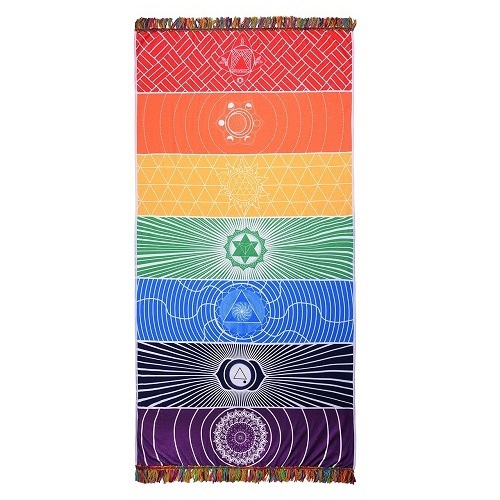 This quality Clever Yoga travel yoga mat is light-weight, foldable, super absorbent and machine washable. Ideal for travel and both traditional yoga and Bikram hot yoga. 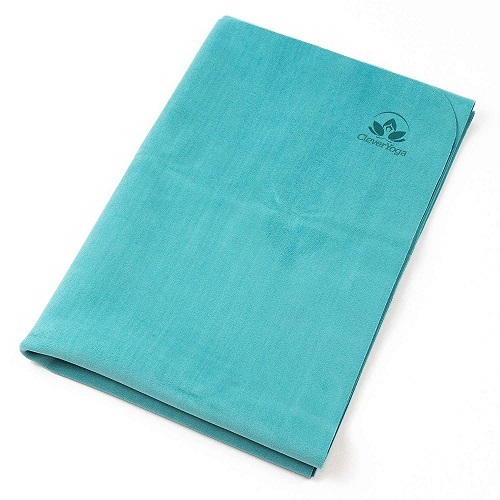 This lightweight, durable, foldable and multifunctional yoga blanket is perfect for yoga, beach, picnic, sporting events and travel. 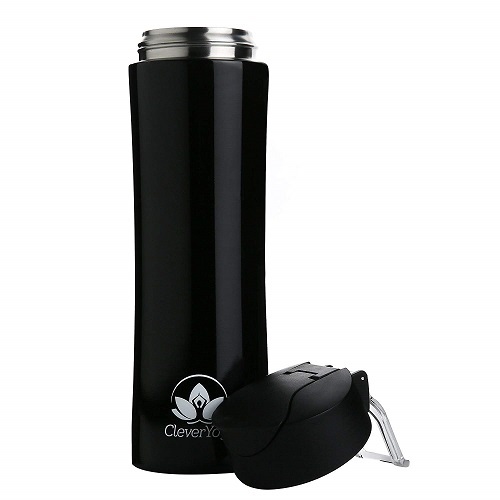 Clever Yoga designer stainless-steel water bottle is double wall insulated and leak proof and will keep your drinks steaming hot or icy cold. Colours White or Black. 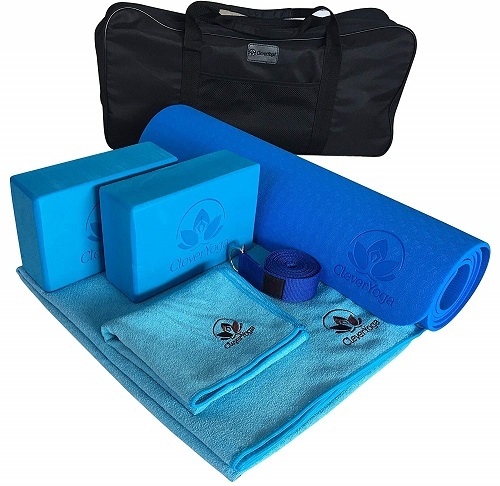 Yoga Set Kit 7-Piece includes: Yoga mat, yoga mat towel, 2 yoga blocks, yoga strap, yoga hand towel and free carry case. This 7-piece kit has everything you need to build a solid foundation or take your yoga to the next level. The yoga set can also be used to improve flexibility and balance or can be incorporated in gym and pilates workouts. It is exceptional value and unbeatable in quality. 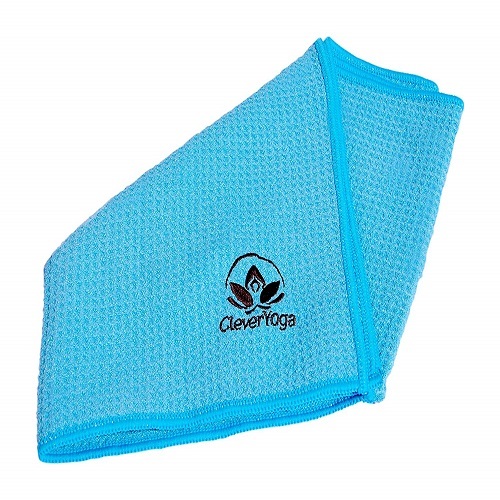 Clever Yoga Hot Yoga Towel With Matching Hand Towel set – Instantly Improve Your Practise – Super Absorbent Microfiber Towels Set For A Non-Slip, Hygienic and Sweat Free. 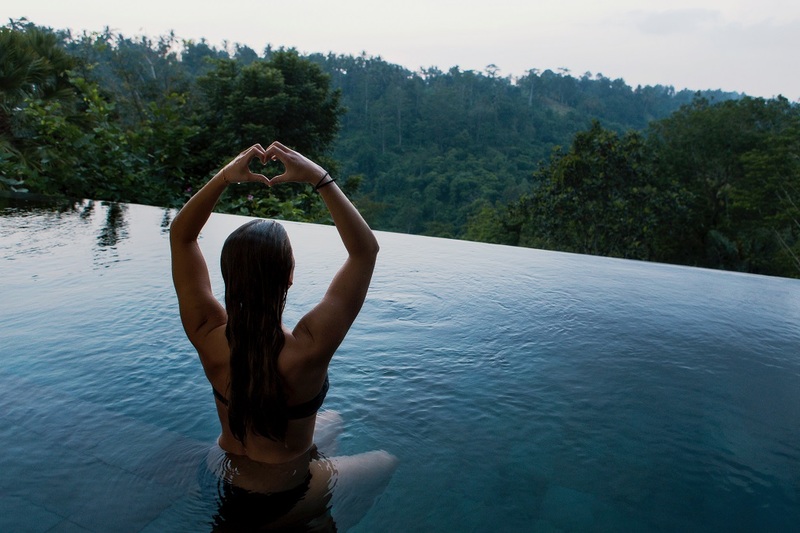 Click on the button to the left to learn more about the health benefits of yoga and information on Wollongong NSW yoga retreats.